Who: Entrepreneur. 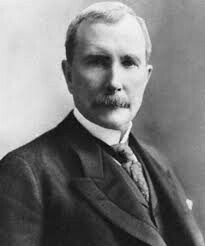 John D. Rockefeller was an American industrialist. What: American business magnate and philanthropist. When: Born in Richford, New York on July 8, 1839, He died in 1937. 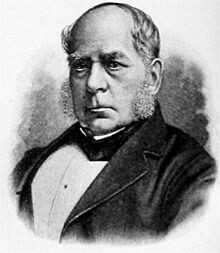 Where: He built his first oil refinery near Cleveland and in 1870 incorporated the Standard Oil Company. By 1882 he had a near-monopoly of the oil business in the U.S, but his business practices led to the passing of antimonopoly laws. Why: to become a business man and make a living.